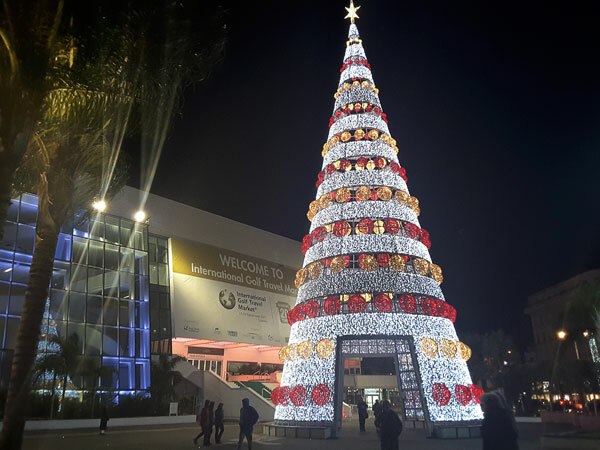 The International Golf Travel Market (IGTM), the B2B global trade show for suppliers, buyers and media of international golf tourism celebrated its 20th anniversary in Cannes from December 11 to 14, 2017. Organized every year since 1998 in a different venue – before Cannes, the 2016 edition was held in Palma de Mallorca – the International Golf Travel Market is the meeting place of the B2B global golf tourism ecosystem. 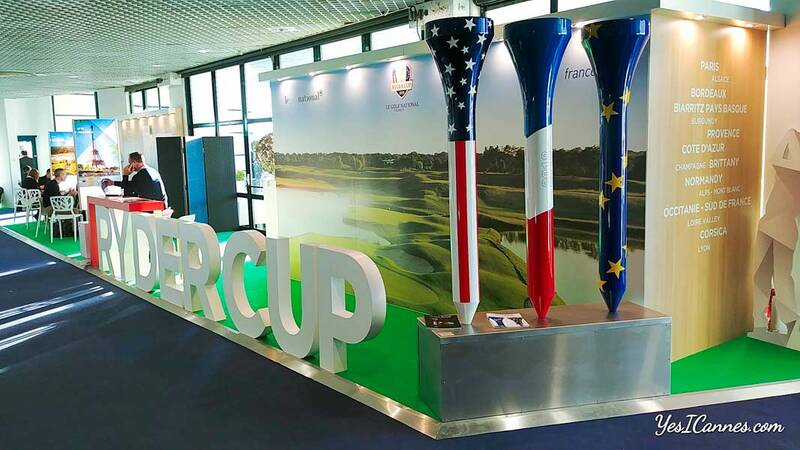 The 20th anniversary milestone edition of IGTM, a prelude to the 2018 Ryder Cup at the Golf National near Paris, welcomed more than 1,300 delegates from 65 countries in the Palais des Festivals and Congresses in Cannes. The IGTM is organized by Reed Exhibitions, the largest exhibition organizer in the world, in partnership with IAGTO, the International Association of Golf Tour Operators. IGTM, the International Golf Travel Market, is the leading international trade show that brings together representatives of golf tour operators and some 40 business tourism professionals, buyers and golf tour operators, who come to meet the golf offer actors from the whole world: golf resorts, hotels, golfs, destinations, tourist offices, travel agencies. 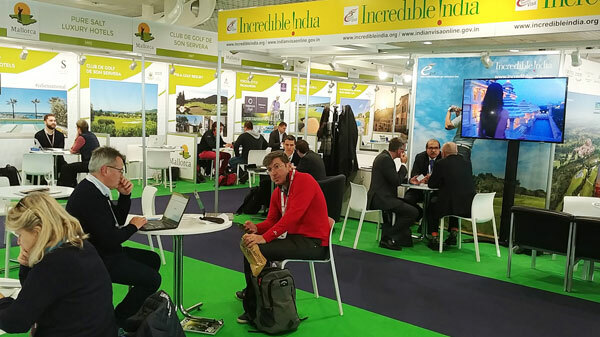 More than 500 golf tourism providers have found more than 400 qualified buyers and a hundred international media for four days of pre-scheduled meetings. The 10,000 organized meetings provided exclusive opportunities to develop and strengthen sales of golf holidays and unveiled the trends in the industry. The International Golf Travel Market in Cannes has enabled France to assert its golfing image through the hosting of the 42nd edition of the Ryder Cup, the most prestigious golf competition in the world, which will take place from September 28 to 30, 2018 at the National Golf Course in Guyancourt near Paris. Broadcast in 40 countries with an audience of 1.3 billion viewers, this most publicized golf event in the world ranks among the top 5 sports events in terms of media coverage with the Football World Cup, the Olympic Games, the Tour de France and the Super Bowl. 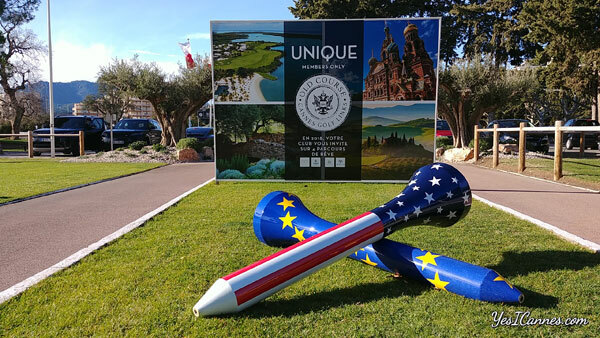 The best European and American golfers will team up and compete over a 3-day match to win the prestigious trophy. With more than 65 million fans, 8 million of whom regularly travel abroad to discover the appeal of new courses, golf is one of the most popular individual sports in the world. Named European Golf Destination of the Year 2010 by the IAGTO, the Provence Côte d’Azur region continues to improve its standing in the golf world. The arrival of IGTM in Cannes reminds the sporting and tourist vocation of the Côte d’Azur which proposes more than thirty golf courses of international renown among the more than 600 courses France is offering. 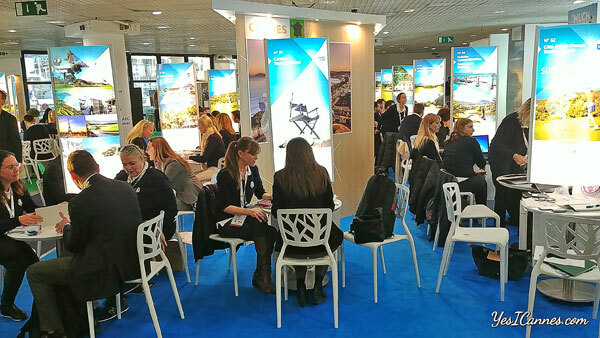 With all the tourism professionals, David Lisnard, Mayor of Cannes, welcomed the hosting of the 20th edition of the International Golf Travel Market at the Palais des Festivals. The success of the show saw the culmination of the combined efforts by the Cannes City Hall, the SEMEC, Atout France, the CRT Côte d’Azur, the hoteliers, golf courses – in particular the Golf Old Course Cannes Mandelieu – the agencies and all the professionals who take part in the reception dynamic of the destination Côte d’Azur.